HomeCinemaMasalaBosco Martis’ film Circus shelved? Bosco Martis’ film Circus shelved? 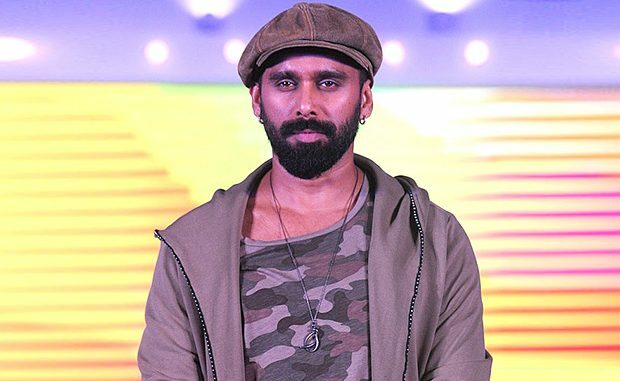 Earlier, we had reported that choreographer Bosco Martis was all set for the next step in his career with his directorial debut in Circus. It was supposed to star Kangna Ranaut and Sooraj Pancholi. After Kangna Ranaut backed out of the project, Parineeti Chopra was reported to do the role. Soon, even she quit the project. Now, it has been reported that the film is shelved and reason is the change in the actresses. We have learned that Bosco Martis has stopped looking for a leading actress and the film has been put on hold. According to a source, Bosco has been trying to get good names on board for his debut film, since he has a good rapport with the actors. The names he had counted to have in the film backed out and left him in trouble. But for now, the project has been put on hold. Bosco Martis has not responded to this news yet. On the work front, Parineeti Chopra has already wrapped up Meri Pyaari Bindu whereas Kangna Ranaut is shooting for Simran. Source: Bollywood News original article at Bosco Martis’ film Circus shelved?